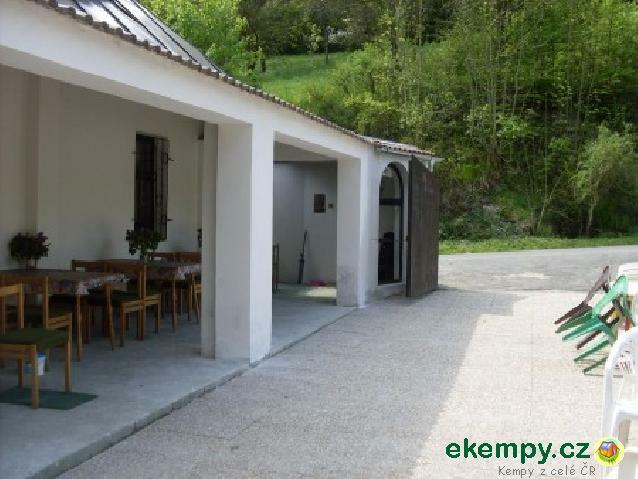 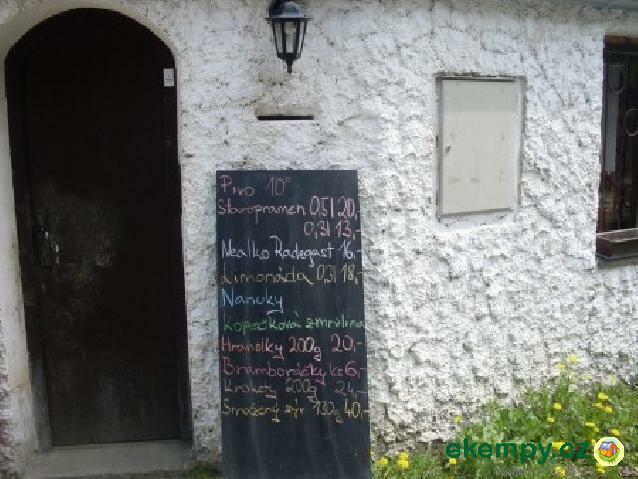 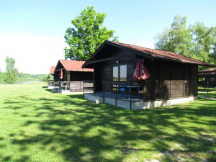 Občerstvení U Bazénu - Jílové u Prahy, Praha-západ | The camp is situated about 700m from the river and the 2.5 km from the.. 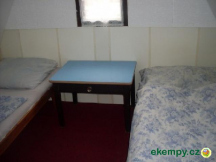 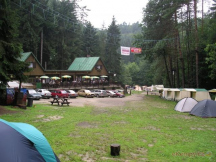 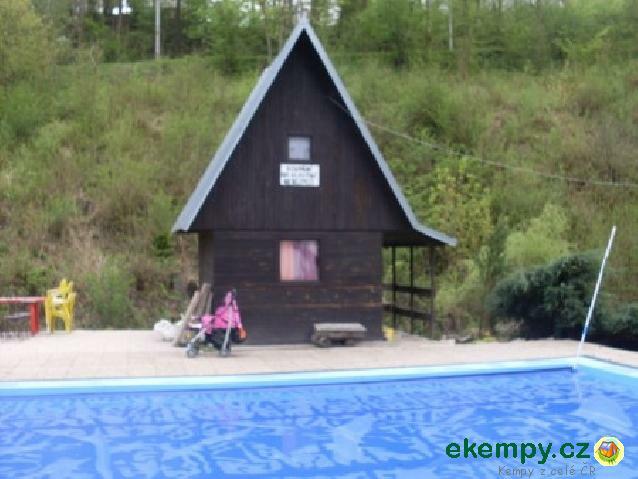 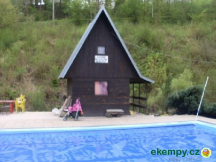 The camp is situated about 700m from the river and the 2.5 km from the town Jílová near Prague. The camp offers accommodation in caravans and tents.